"You don't have to be great at something to start, but you have to start to be great at something." 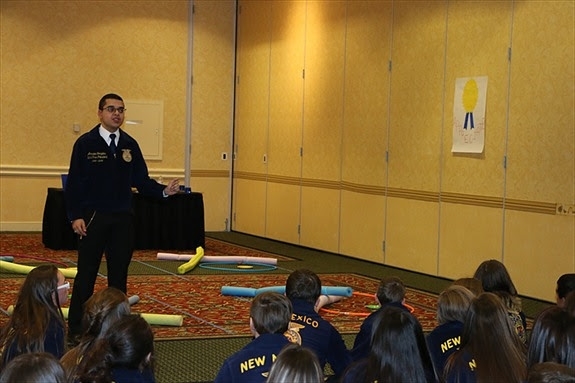 Amador grew up in the small town of Las Vegas, NM, and is currently a senior at New Mexico State University studying Agricultural and Extension Education. 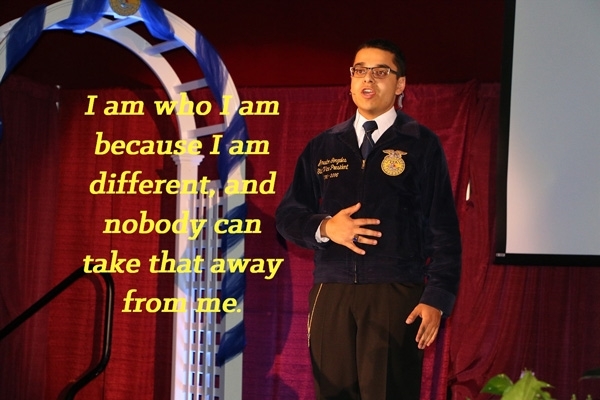 During high school, he was an active member of the FFA, in which he obtained the honors of state champion in both job interview skills and landscape design, a four-time state finalist in public speaking, and served as the 2015-2016 New Mexico FFA District II President/State Vice President during his senior year of high school. At the age of 5, Amador was diagnosed with high-functioning autism, making life extremely difficult for him from that point forward. His social skills were not fully developed, eye contact and public speaking are a huge struggle for him, and his brain is essentially hardwired to think differently from those around him. 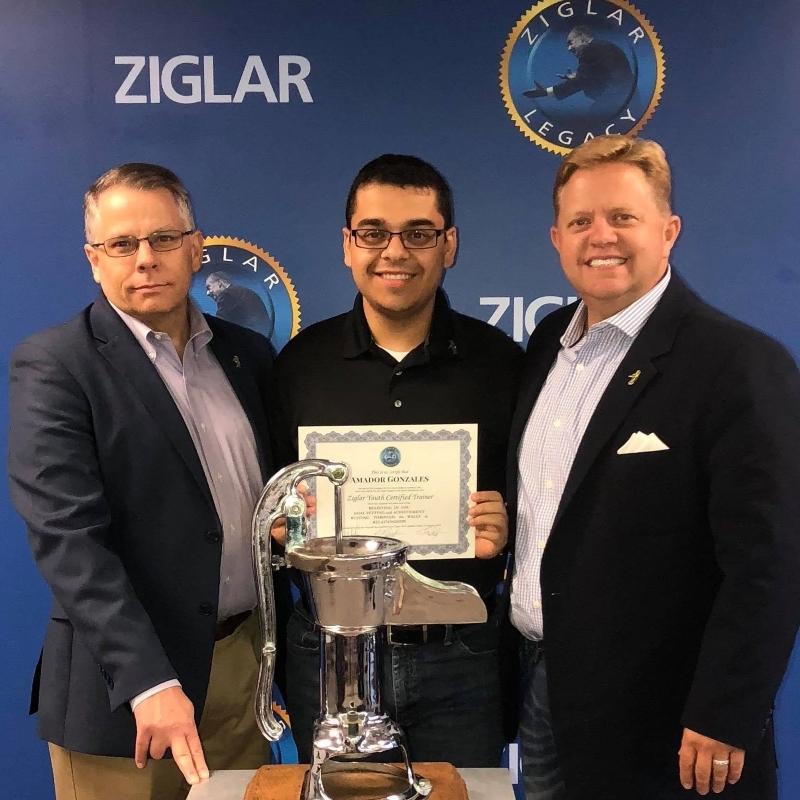 However, thanks to the support of his family, teachers, and friends, Amador has learned to cope with his disability, all while living life as the best version of himself. 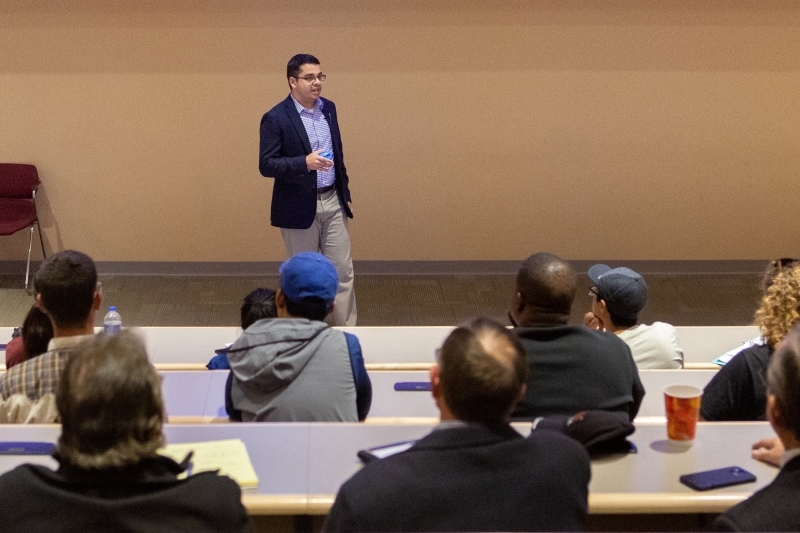 Since then, Amador has developed a strong passion for working with youth and helping to advance their skills and abilities, so that way they can better lead their schools, homes, and communities towards a brighter future. 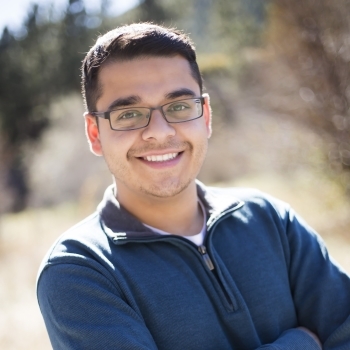 Amador is currently serving as an NMSU ACES Ambassador, a student scholar with the Domenici Policy Institute, and previously served as a freshman orientation mentor. 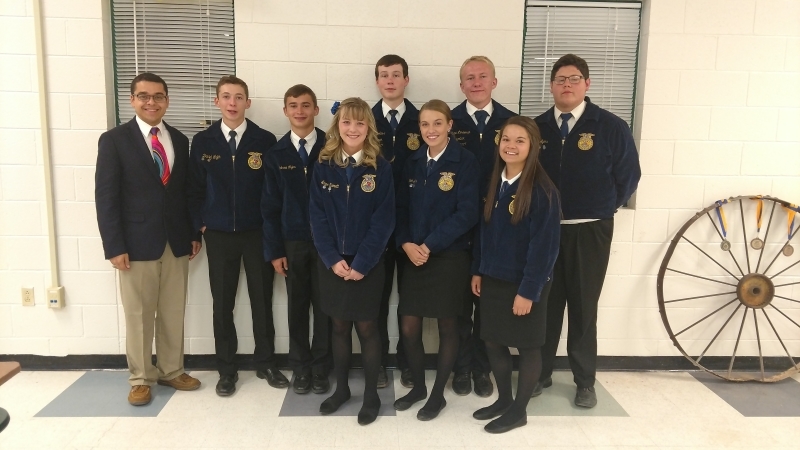 Amador is also involved with Collegiate FFA and the Floral Design Team. 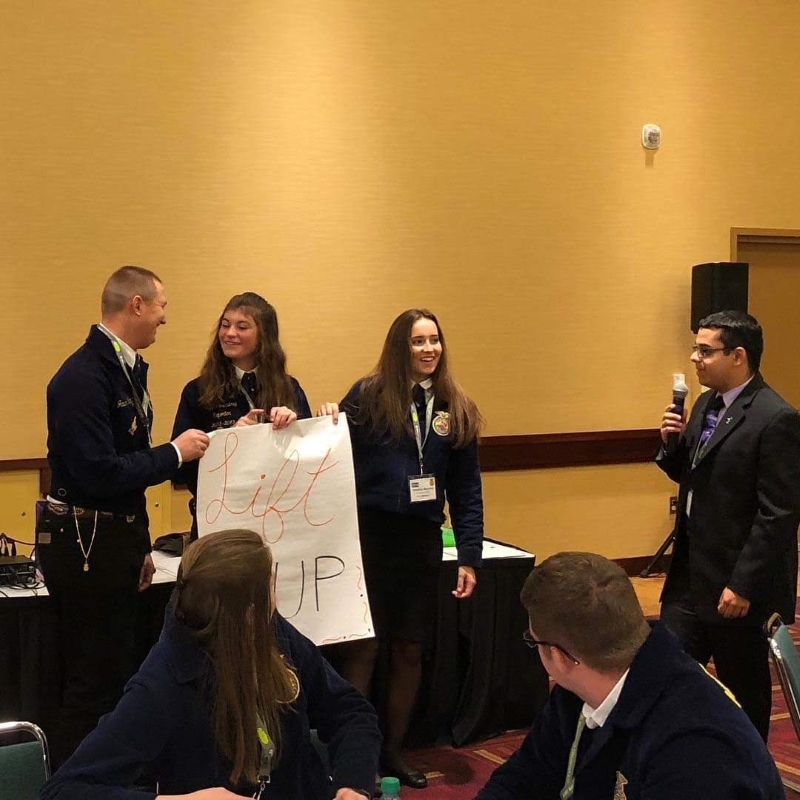 Amador's primary career goal is to return to the classroom as an agricultural educator to continue shaping the lives of students, just as he was through his past experiences.